Wareham-Arthur L. Elgar. 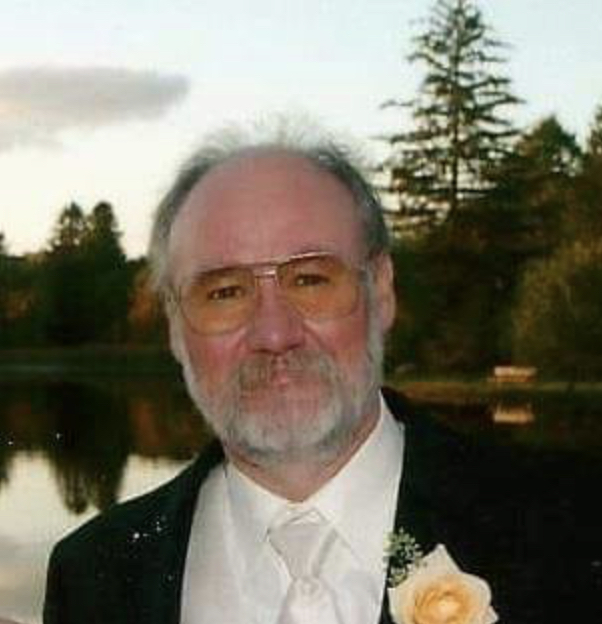 61, of Buzzards Bay, passed away on Thursday, February 7, 2019 at Tobey Hospital. He was born in Wareham the son of Carol J. Elgar of Wareham and the late Norman E. Elgar Sr. He attended Wareham public schools and graduated from Upper Cape Cod Regional Technical High School in 1976. He graduated from Johnson & Wales University in 1978. Arthur worked for Vel’s restaurant in West Wareham prior to retiring from Lindsey’s restaurant after over 40 years as Chef. He enjoyed spending time with his family and friends. 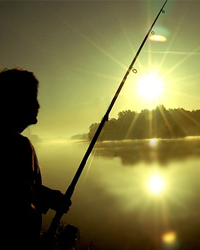 His true passion was hunting and fishing. He is survived by his loving companion Paula McCarthy of Buzzards Bay. He was the father of Amanda A. Reed and her husband Keith of E. Wareham, Arthur L. Elgar. Jr., of New Bedford, Angela L. Sardinha and her husband Eric of Assonet and Jarrod Elgar of Buzzards Bay. He was the grandfather of Andrea L. Reagan, Lily G. Reed, Samuel H. Reed, Shayn Elgar, Brayden Elgar, Abigale Elgar, Coral Sardinha and Christian Sardinha. He was the great grandfather of Mason and Eli Reagan. He was the brother of Helen Duffy and her husband Rick of Plymouth, the late Norman E. Elgar, Jr., Dorothy Woodis and her late husband Robert of New Bedford, Shirley Elgar and Paul Elgar both of Wareham. He was also survived by many loving nieces, nephews, relatives and friends.